The Blue Triangle is one of Houston’s oldest community centers located Inner City Third Ward. Blue Triangle Multi Cultural Association, Inc. has provided service to the Houston community for almost 100 years. 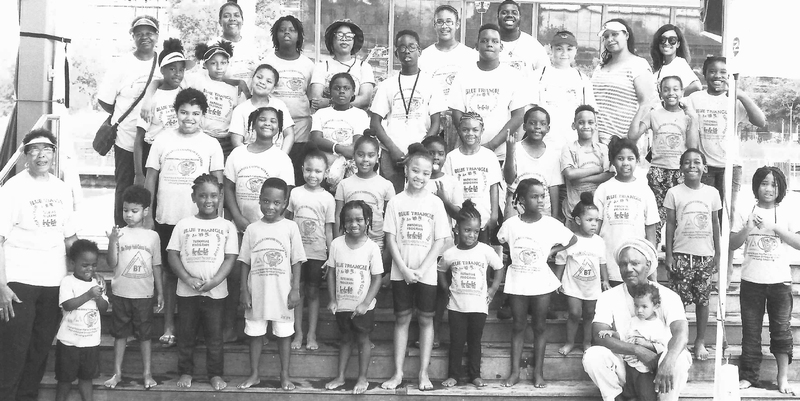 The Board of Directors are determined to eradicate youth drownings in Houston, "the highest percent of drowning deaths are African American children and youths". 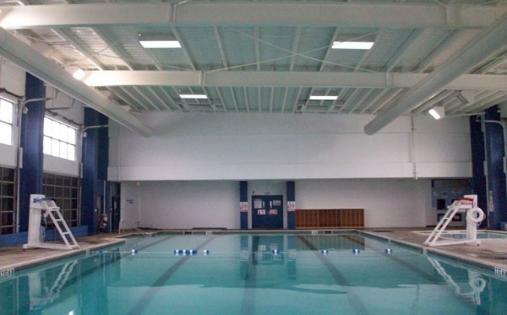 A year round "learn to swim" program is centerfold. Professional and dedicated (Aquatic) swim instructors and lifeguards are the nucleus of our successful program. Blue Triangle Community Center provides activities to help enrich and empower our youth. From summer camps to swim teams, Blue Triangle has a variety of options to teach kids useful life long lessons and skills. We host a series of events to help raise funds for Blue Triangle Community Center. Join us for our Kid’s Fashion and Talent Showcase in the spring. We also honor legends of the local community at our Living Legends luncheon. Members of every age group in the community can participate in the activities at the Blue Triangle. We have a variety of monthly group sessions including our Garden Club and Quilting Club. Blue Triangle Community Center provides a safe haven for play, academic support in math, reading comprehension, history, science, foreign language, arts& crafts, basic computer skills, basketball, volley ball, hula hoops, physical exercise and swimming. Become a friend of The Blue Triangle today to continue our legacy of serving the Houston community.